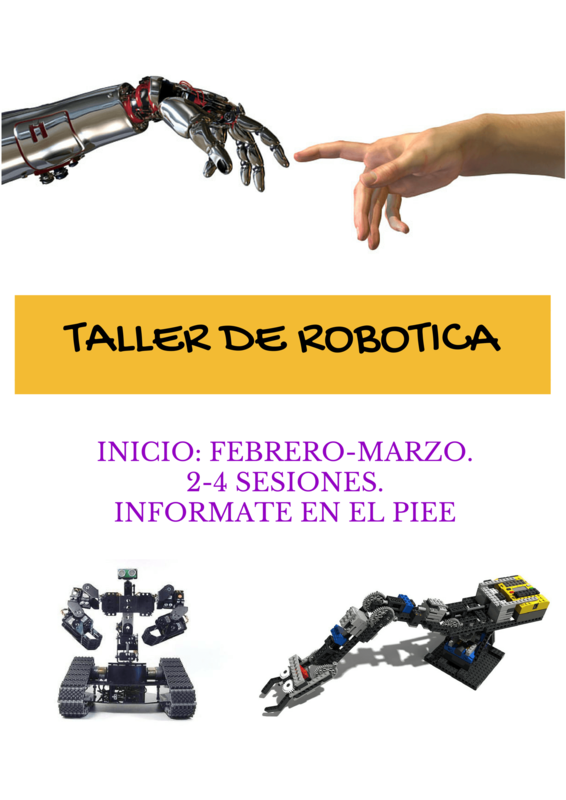 ESTE 2º TRIMESTRE, INICIAMOS LOS TALLERES INTENSIVOS DEL PIEE 2014-2015. 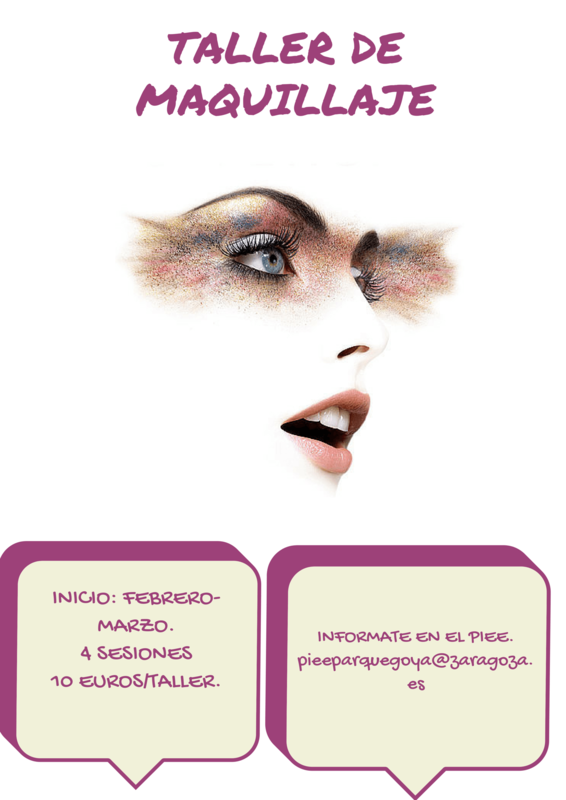 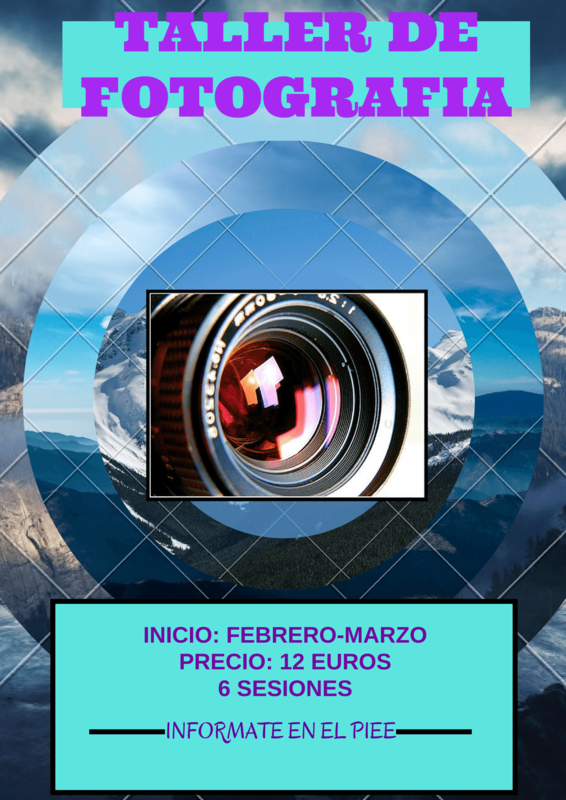 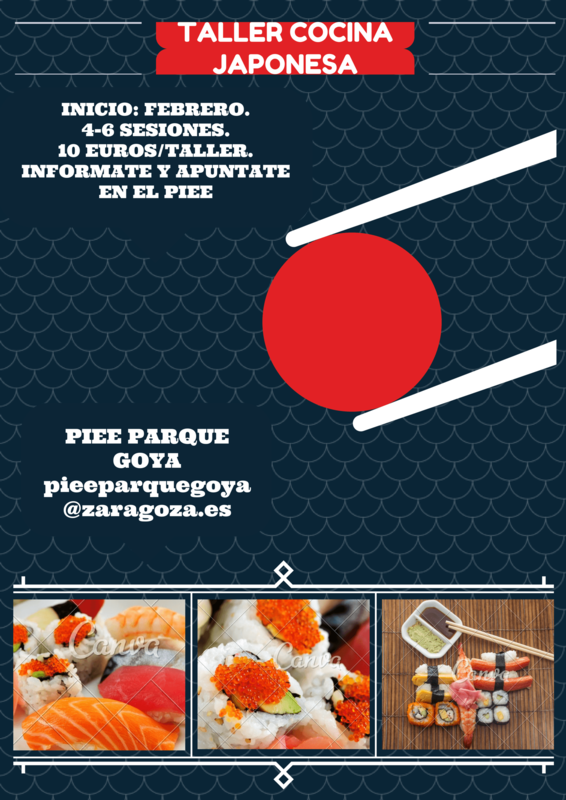 TALLER DE FOTOGRAFIA, GRAFFITI, COCINA JAPONESA, MAQUILLAJE, CARACTERIZACION Y MAQUILLAJE DE FANTASIA Y ROBOTICA. 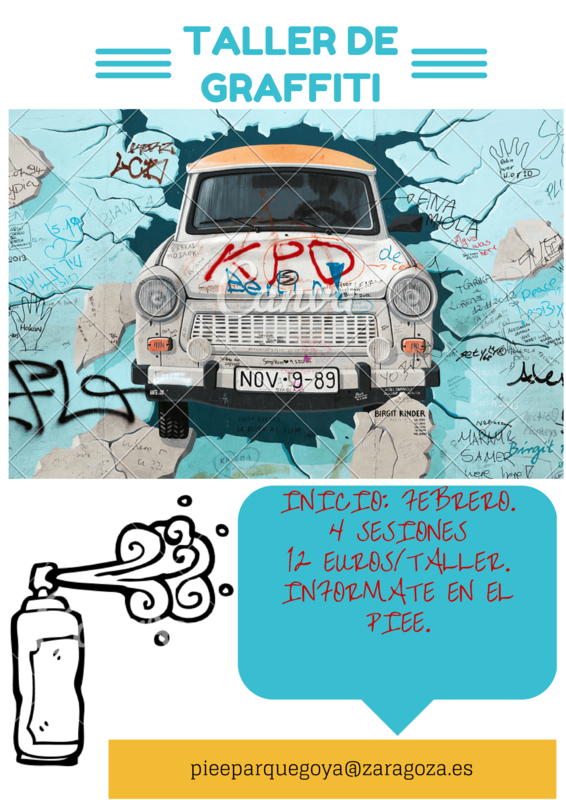 CUALQUIER DUDA, NO DUDE EN LLAMAR Y PREGUNTAR POR EL PIEE O MEDIANTE CORREO ELECTRONICO.